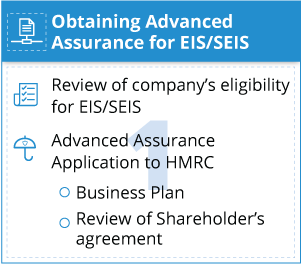 Launched in 1994 as the successor to the Business Expansion Scheme, EIS is designed to encourage investment in riskier smaller companies by offering a range of tax reliefs to investors who purchase new shares in companies that qualify. For investors, it’s a tax efficient way to invest in small unquoted companies – with a maximum of up to £1 million per person in a year in qualifying companies. 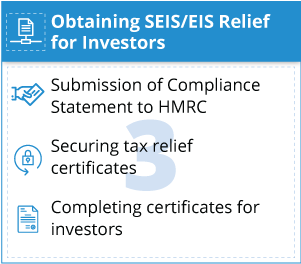 SEIS was introduced in 2011 to provide tax efficient benefits to investors in return for investments in small and early start-up businesses typically with less than 2 years of trading history. 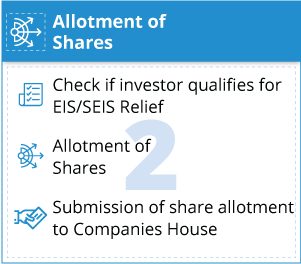 The maximum investment a company can raise under SEIS is restricted to £150,000 and an investor cannot invest more than £100,000 in a year. Please get in touch with us if you are a company going for funding or an investor considering SEIS/EIS investment. DNS also provides advisory services on the planning and structuring of EIS companies. We practically handle the entire process including dealing with HMRC on all aspects. Call us today on 03300 88 66 86 or speak to your Account Manager.